Showing results for tags 'Vaccine safety'. 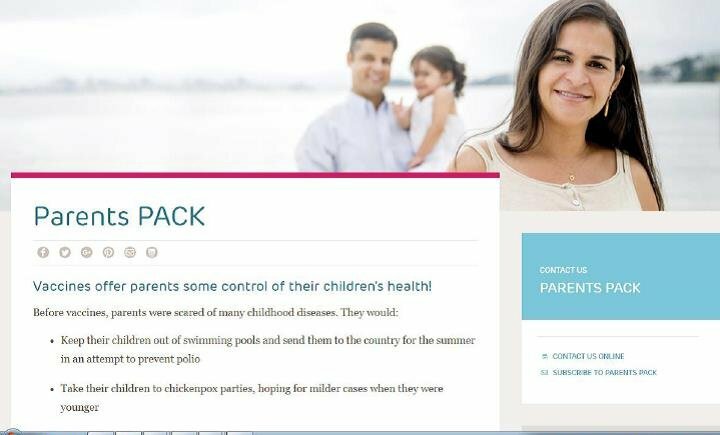 Find information about vaccines for different age groups and learn about free resources such as a free mobile app, online trivia game, and monthly newsletter for parents. 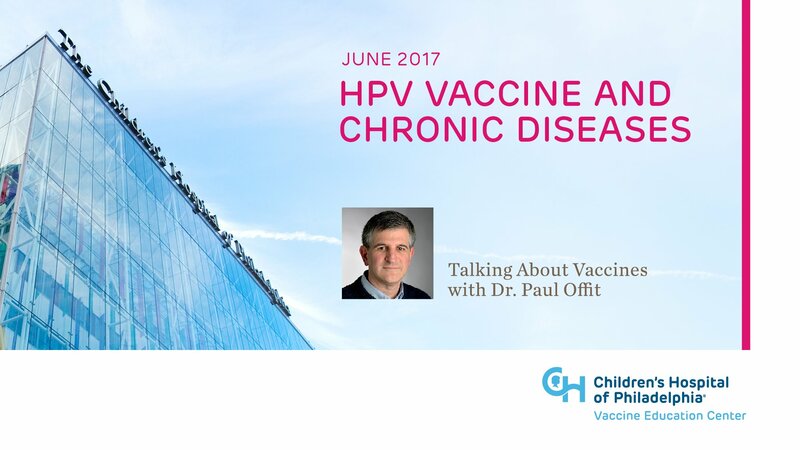 This course aims to establish a shared understanding among professionals whose work is linked to vaccine safety issues. This may include nurses/midwives/community health workers, as well as pharmacists medical doctors and programme or technical officers. 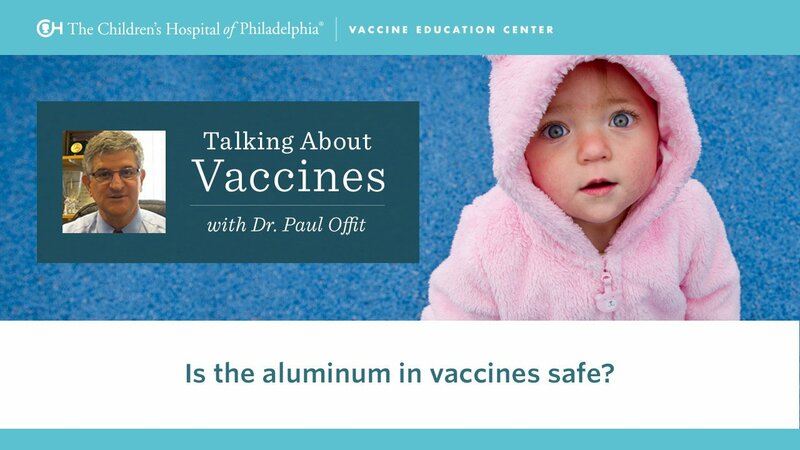 Find out about the history of this concern and the findings of studies looking at whether vaccines cause autism. One of history's greatest scientists, yet most do not know his name. Dr. Maurice Hilleman helped to create many vaccines over a lifetime of dedication to science. Find out more about Dr. Hilleman, his life and accomplishments, and a documentary film about his life's goal of protecting children from every infectious disease that could harm them. 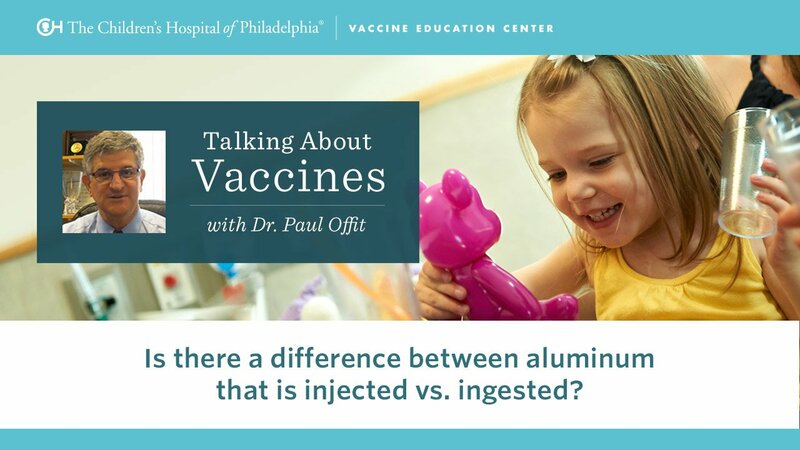 The Vaccine Education Center at Children's Hospital of Philadelphia provides complete, up-to-date and reliable information about vaccines to parents and healthcare professionals. 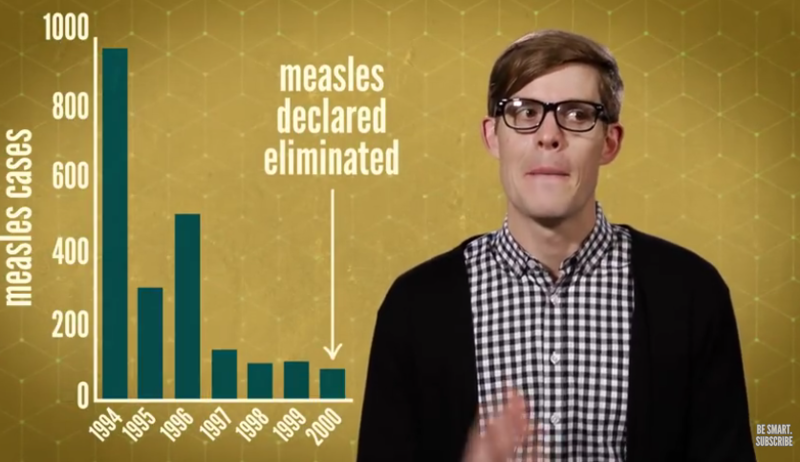 This is a short video, explaining herd immunity. It has been viewed 100,000 times. 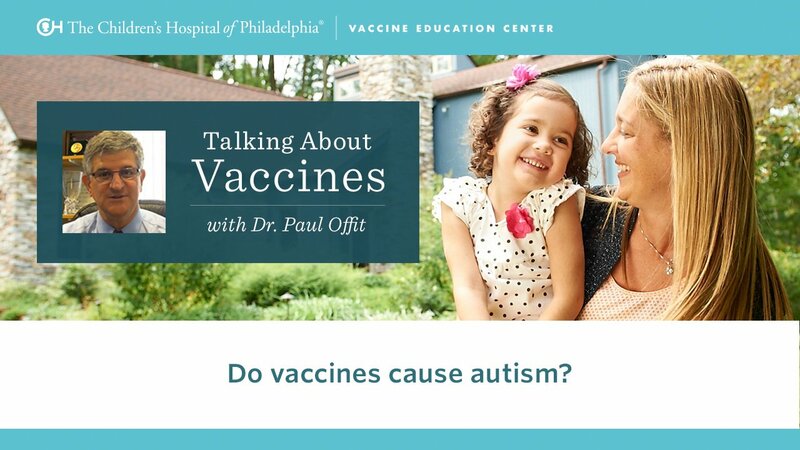 The articles in this section analyze and give evidence based answers to the main theories of anti-vaccination movements in order to shatter false myths and urban legends. 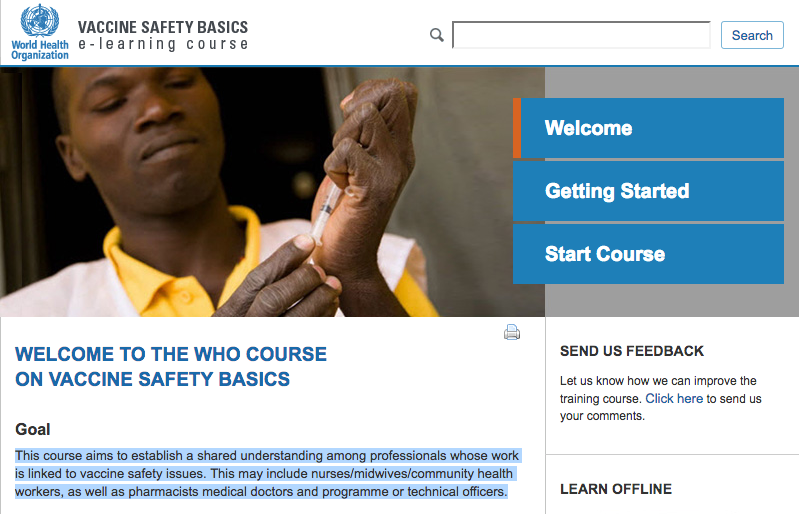 Immunization Information on the Internet: Can you trust what you read? Free classroom resource for teachers, and a chance for students to make a real difference through UNICEF Canada. 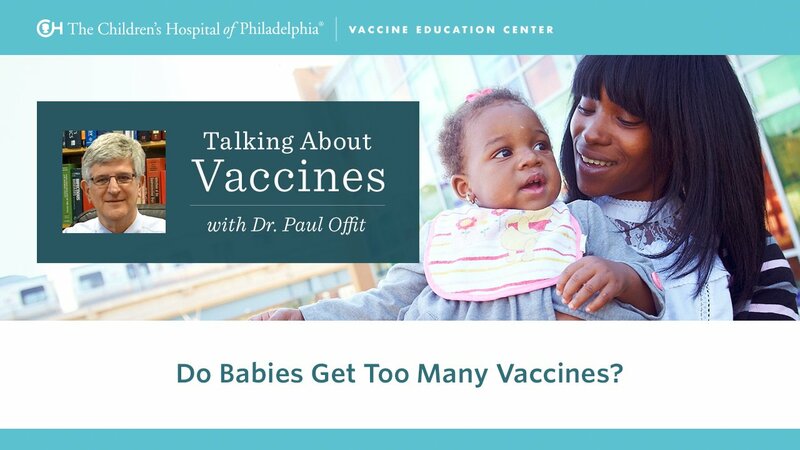 This document presents the scientific evidence behind WHO’s recommendations on building and restoring confidence in vaccines and vaccination, both in ongoing work and during crises. The evidence draws on a vast reserve of laboratory research and fieldwork within psychology and communication. 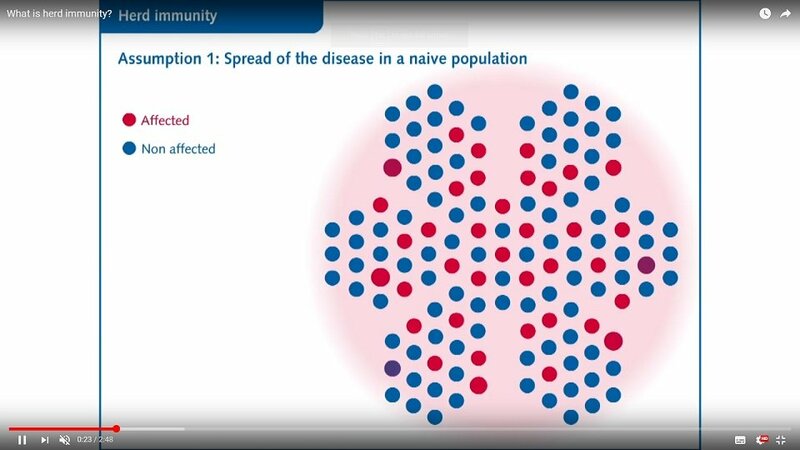 It examines how people make decisions about vaccination; why some people are hesitant about vaccination; and the factors that drive a crisis, covering how building trust, listening to and understanding people, building relations, communicating risk and shaping messages to the audiences may mitigate crises. 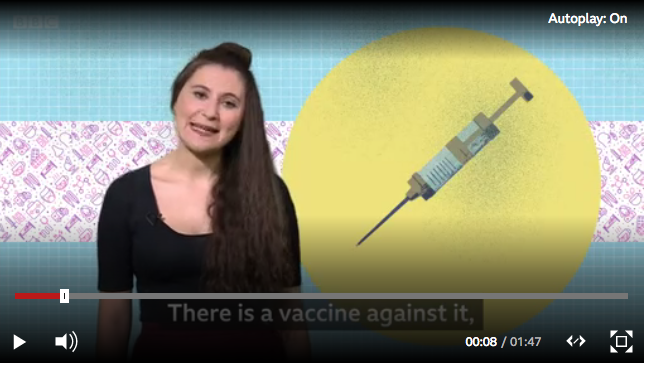 This background document is part of the Vaccination and trust library, which includes a series of support documents with practical guidance for specific situations. Usability.gov is the leading resource for user experience (UX) best practices and guidelines, serving practitioners and students in the government and private sectors. 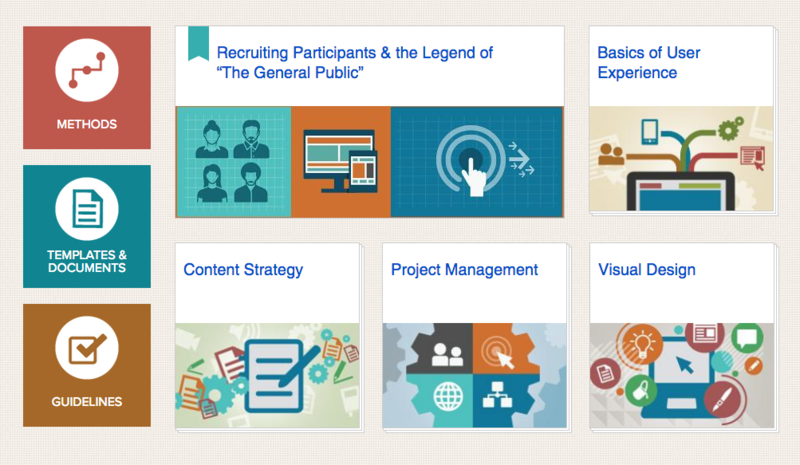 The site provides overviews of the user-centered design process and various UX disciplines. 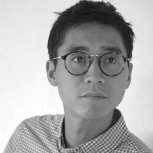 It also covers the related information on methodology and tools for making digital content more usable and useful. Site Management Content for this site is managed by the Digital Communications Division in the U.S. Department of Health and Human Services' (HHS) Office of the Assistant Secretary for Public Affairs. HHS actively collaborates with many federal agencies and other individuals in the public and private sector interested in UX to produce content and share industry trends and ideas. 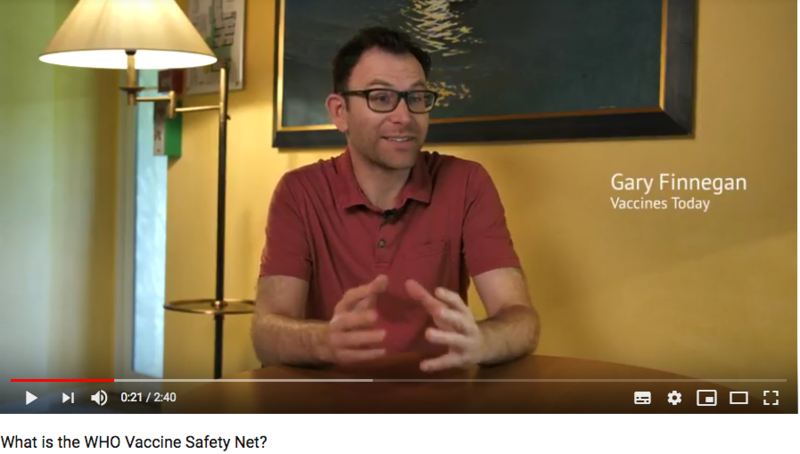 What is the WHO Vaccine Safety Net?